Explore to find photo gems created by others. If your location and image scan match, you earn coins. Join our photo treasure hunt. Discover, capture and share photo gems with others. Earn coins to trade for cool rewards. Discover and find or capture and share photo gems. Earn coins to trade for rewards. Get up, get out and explore with MapGems! 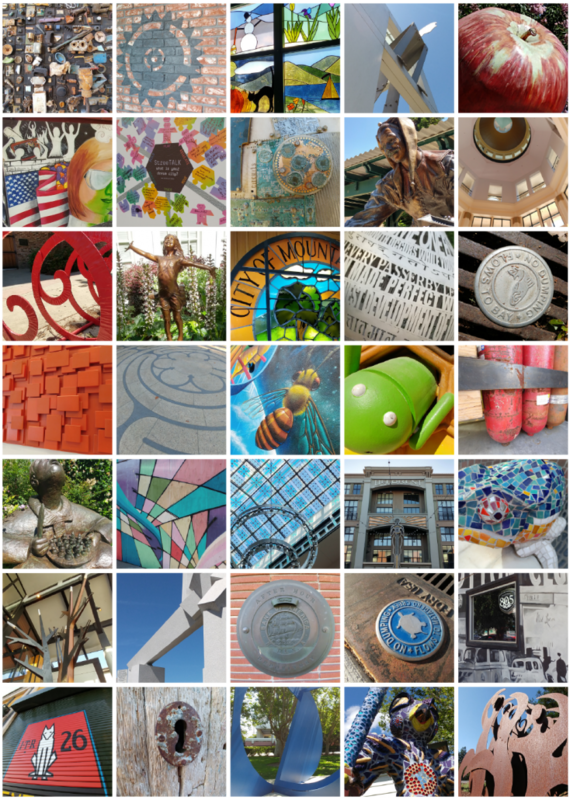 MapGems is photo treasure hunt game – a unique way to search for objects such as murals, architecture and public art. Fill your virtual treasure chest with photos of objects created with MapGems. Earn coins for each photo gem you create. 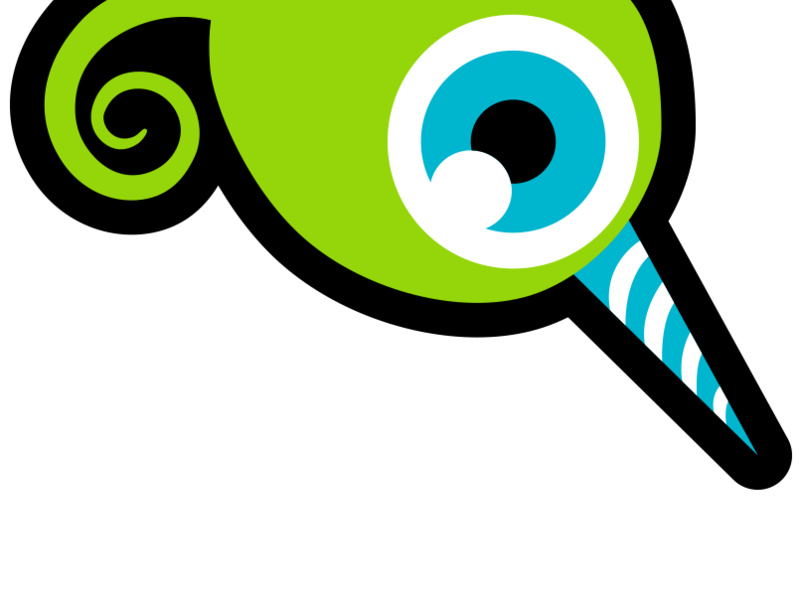 Earn additional coins when you find and ID objects captured by others. Explore to discover photos that other users have created. When you find the object and your location and image scan match, you will earn coins. Coins can be traded for rewards (ie. Amazon USD digital gift cards). Create photo that are cool, fun and interesting. You earn coins for each photo gem you create! 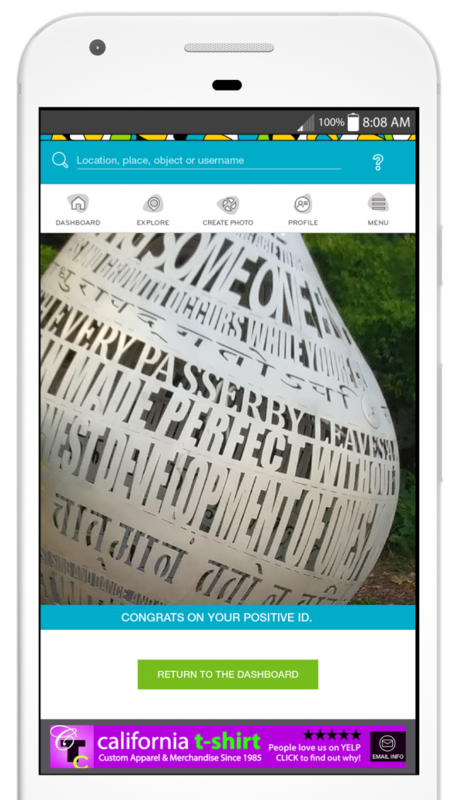 The more enticing your photos, the more likely users will take the find to and scan your photos. Coming soon: You earn coins each time a unique user’s location and scan match one of your photos. There are 3 ways to earn coins. Create photo gems – The more photos you create, the more coins you earn. Coming soon – You earn coins each time a unique user’s location and scan match one of your photos. If you can take a photo, you can play MapGems. 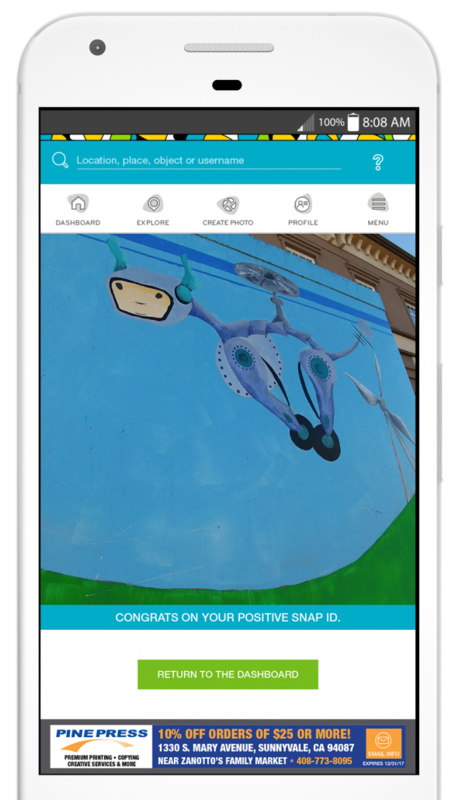 Take a photo with the MapGems app, then add information and clues to help others find your photo. A great photo is of something that you believe other users will enjoy finding and ID scanning. Ideas for photos include: architecture, landmarks, sculptures, murals and public art. But more unique objects such as signs, manhole covers, markers and utility boxes may also be fun for others find. A photo should be made of permanent objects in a public location which is easily and safely accessible (both feet on the ground) and appropriate for users of all ages. Photos should not be of people, animals, food, pets, etc. Exploring with MapGems is fun and easy. Simply select a photo using the explore feature or search results list, then locate and successfully scan the photo to earn coins. It is amazing the things that you will see when you take the time to look. 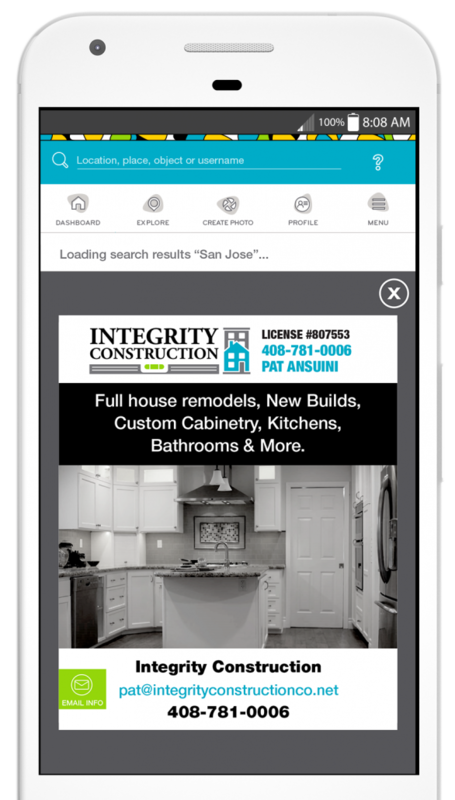 Create compelling ads to showcase your online or storefront business to those in your geolocation. An affordable way to brand and showcase your business and products within a specific geolocation. Offer enticing deals/specials to current and potential customers for visiting your business.